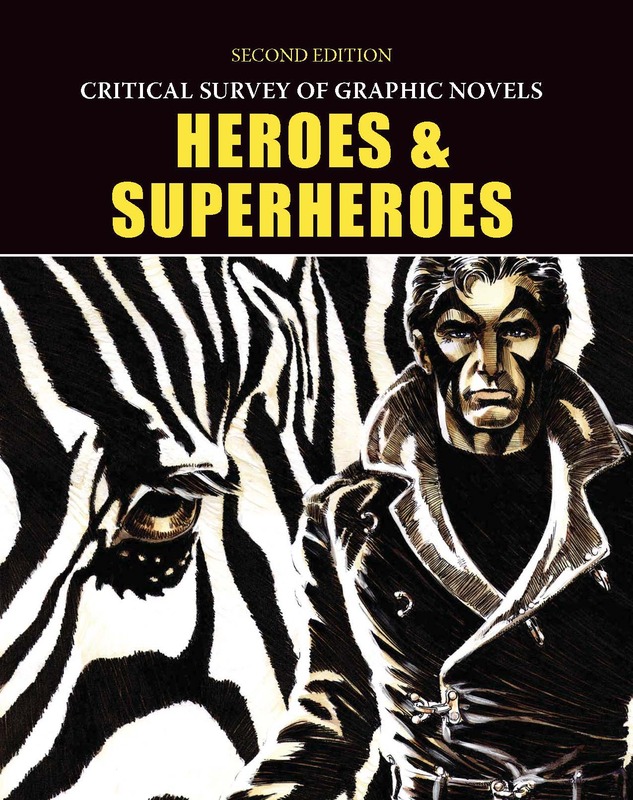 This new edition of Critical Survey of Graphic Novels: Independents & Underground Classics offers nearly 250 essays covering graphic novels and core comics series, focusing on the independents and underground genre that form today’s canon for academic coursework and library collections. 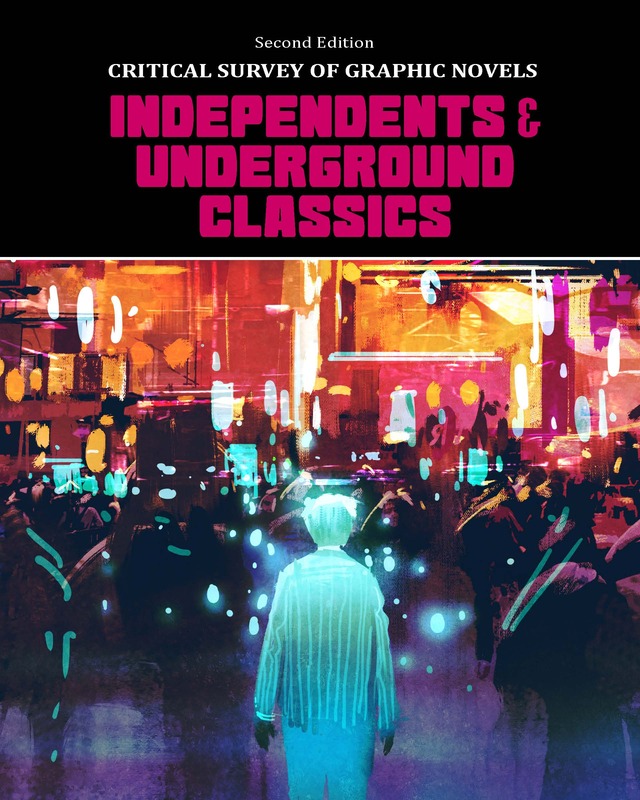 While there is very little “underground” aspect of this genre, the independent collection has seen remarkable growth since the previous edition. A “first” in the field, the Critical Survey of Graphic Novels series focuses on all aspects of the graphic novels genre, aiming to establish it as an important academic discipline and research topic in libraries. 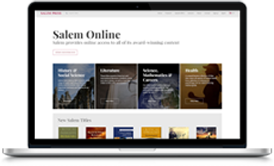 Designed for academic institutions, high schools, and public libraries, the series provides unique insight into the stories and themes expressed in historic and current landscape of the graphic novel medium. 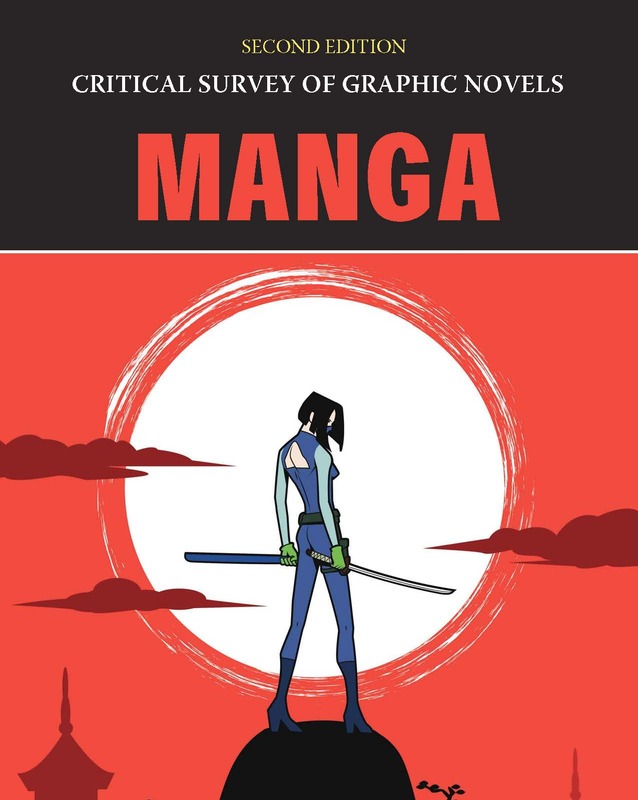 Critical Survey of Graphic Novels: Manga provides in-depth insight for more than 70 of the most popular and studied manga graphic novels, ranging from metaseries to stand-alone books. Heroes and Superheroes collects the heroic tales of the super-powered crusader and the exploits of the morally ambiguous or derisive anti-hero that have become the seminal classics in the graphic novel landscape. 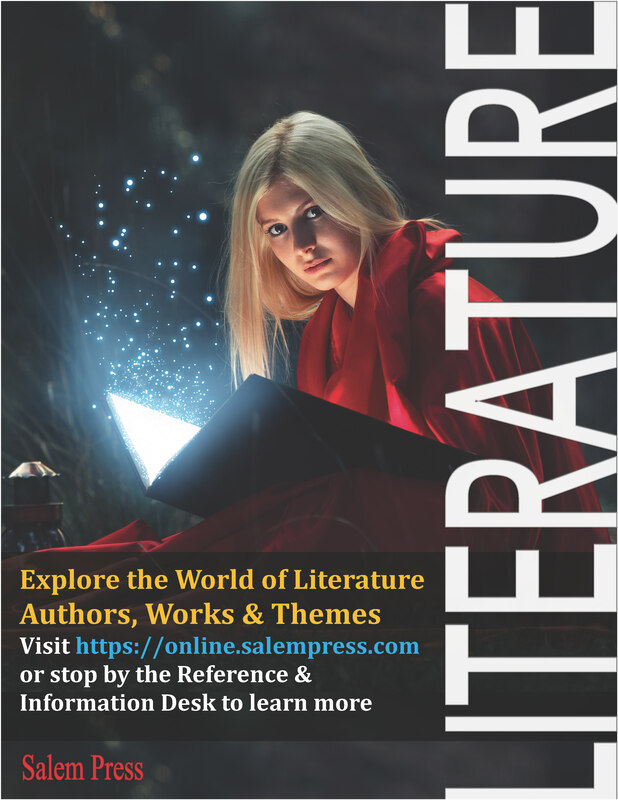 Whether it is the vigilantism of Batman, the doubts of Spider-Man, or the tales of Norse myth in Thor, the techniques and traditions of literature are perpetuated in this medium of heroes and superheroes.